The New York-based school will provide data visualization tools for the Regional Bureau’s upcoming report on economic inequality in Africa, scheduled for release in early 2017. This announcement formalizes a relationship between UNDP Africa and Parsons that began in early 2015 with the launch of the Data Visualization M.S. 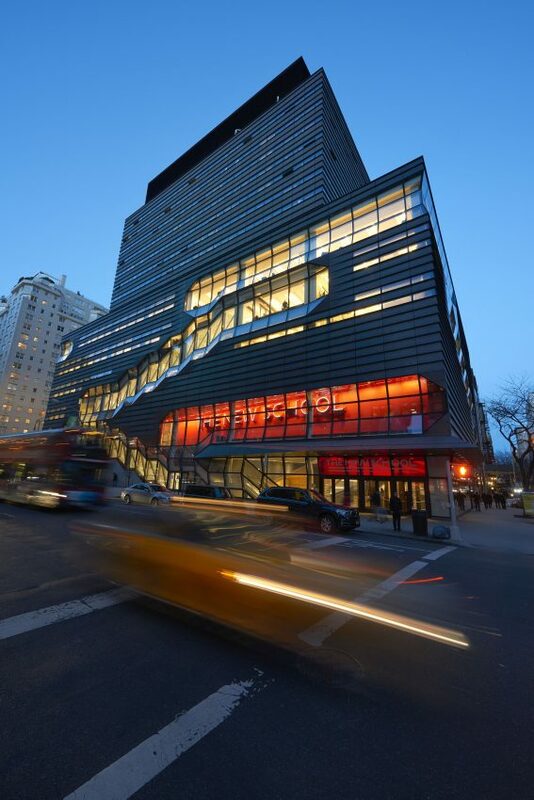 program, housed under the School of Art, Media, and Technology, which enables students to explore and develop skills across the dynamic intersection of visual design, computer science, and statistical analysis. As the partnership has now been integrated into the Data Visualization curriculum, its students are currently working on a data visualization site for UNDP Africa’s upcoming report —Growth, Poverty and Inequality Interactions in Africa—, scheduled for release in early 2017. Click here for the full press release and you can follow on Twitter for further developments at @parsonsdesign and @UNDPAfrica.